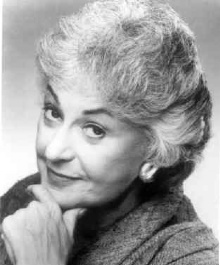 This quote is written / told by Bea Arthur between May 13, 1923 and April 25, 2009. She was a famous Actress from USA. The author also have 14 other quotes.